Comment: Japanese version contains one bonus track "End Of Time". 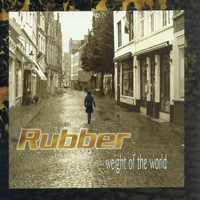 Version for Canada has been released under Rubber name. 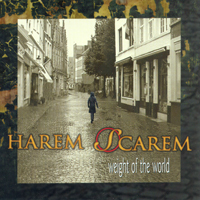 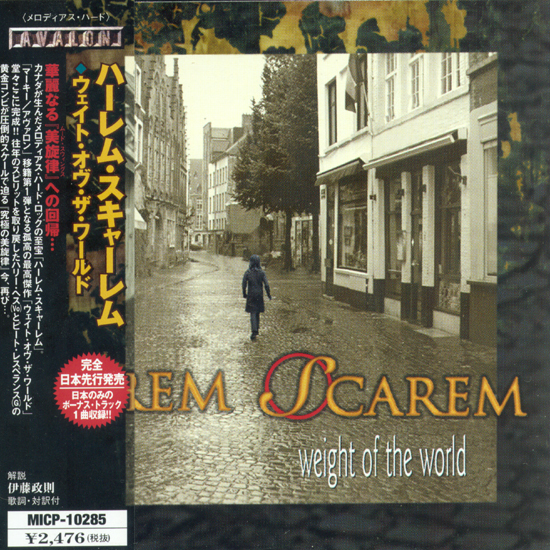 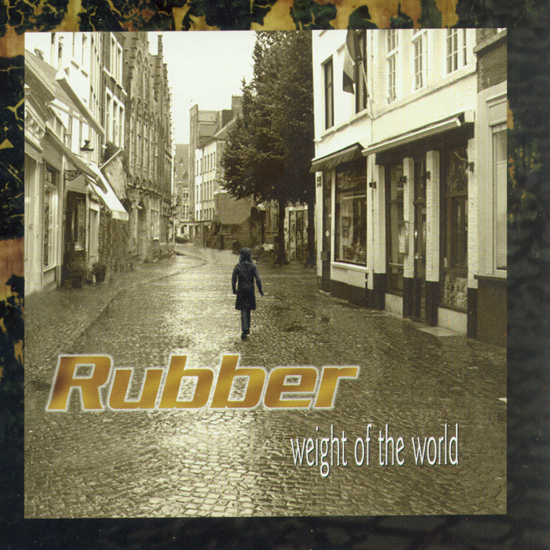 The same content as on the European version, but with different band name on the cover artwork.